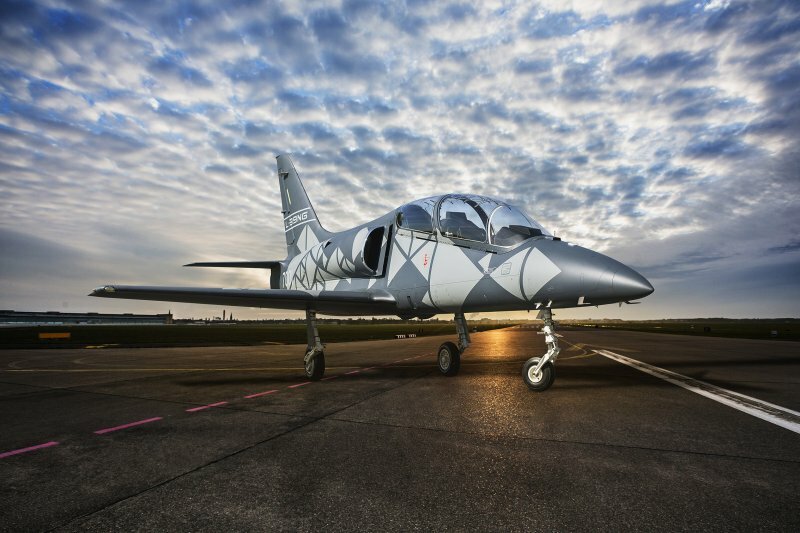 Aero Vodochody launched its new jet aircraft L-39NG. As a key supplier, IPP was invited to the official launch. Our Roberto Daghetti and Robert Heijder attended this event. 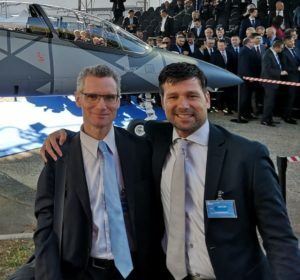 The rollout event was attended, among others, by military officials from a number of nations, L-39NG customers, together with political and diplomatic delegations including the highest Czech political representative, the Prime Minister Andrej Babiš. New L-39NG program is focused on development of a next generation of the legendary L-39 Albatros jet trainer. The L-39NG program represents deep modernization of the L-39 Albatros combining latest engine and aircraft systems technology with traditional advantages of legacy L-39s such as excellent handling qualities, easy maintenance, robust design and low operational costs. Watch the rollout video here.